Children are the main sufferers when poverty is crushing. 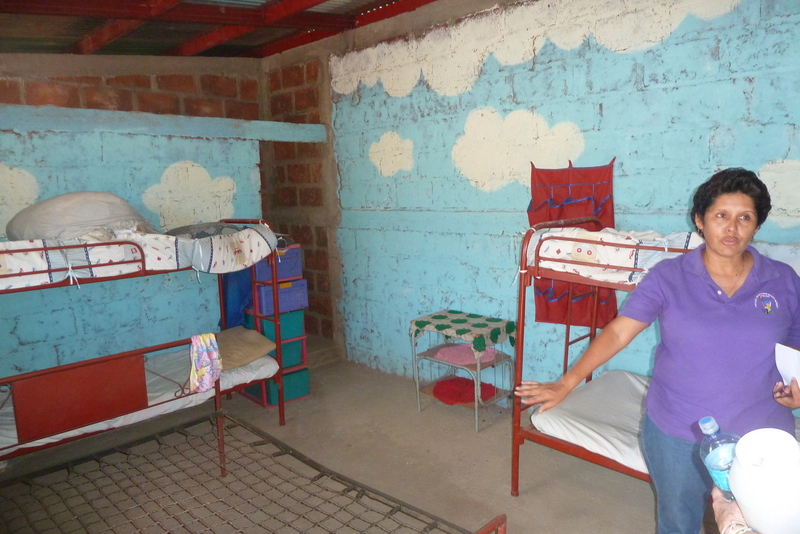 Many Nicraguan children are undernourished, some don’t get to school, and some are abandoned. El Barrilete was founded as an after school centre from the Barrio in Leon, on the Pacific coast of Nicaragua. Many of the more than 100 children who come to El Barrilete have nowhere else to play or socialise with other children. 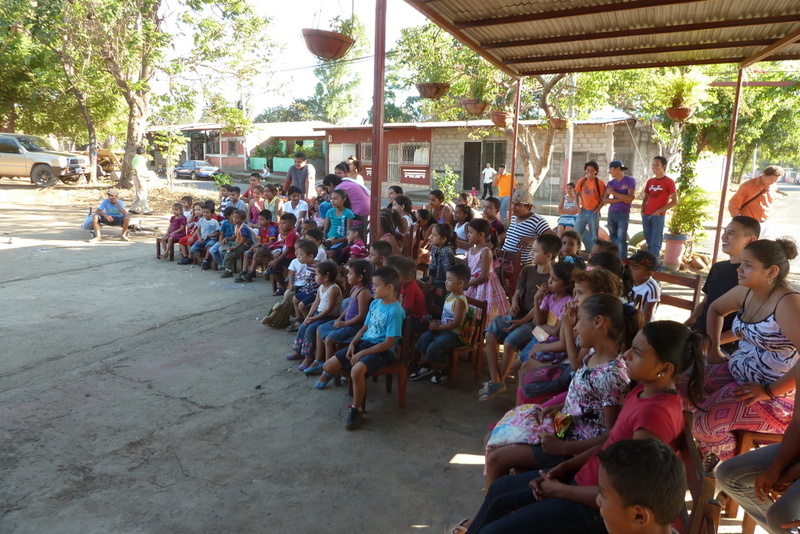 El Barrilete supplies a safe environment for these children, along with educational support. On the last visit to the centre in 2014, Maria who runs the centre had started to take in homeless children, for whom she provided food and shelter. The youngest child there was just one year old – he and his slightly older brother had been taken in when his family life disintegrated under the pressure of the struggle with everyday existence. The Fund provides money to help with everyday costs. These include the wages for a ‘mama sustituta’ to stay the night to look after the residential children, and also for an educator.